We are a leading repair faciltiy for movado watches, that has been serving the Los Angeles community for over 20 years in Movado repairs. Our superior quality of work, and outstanding service, makes us the top rated place to get your Movado serviced with us. Finest Movado Watch Repair And Movado Watch Servicing located in Marina del Rey. We take pride in your Movado and we always make sure with every service that your watch maintains Factory and service center specifications using genuine parts. 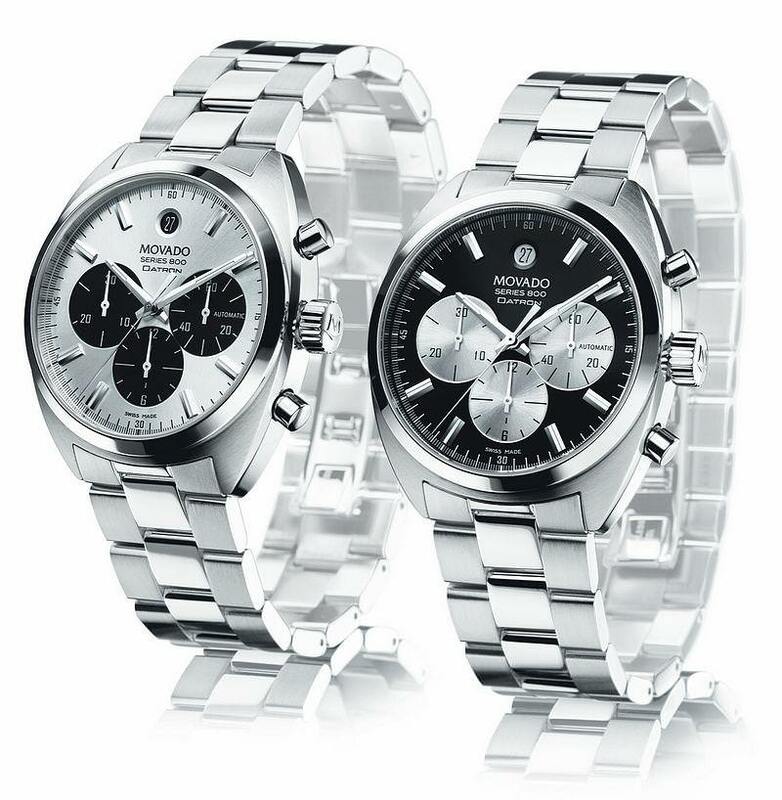 We service both Quartz and Chronograph watches. Does your Movado just need a Battery? Bring it over to Marina Bay Watch Company and we can change it out for you while you wait. When servicing your Movado, the procedure taken is to inspect and diagnose the problem. We then do a full Service on the watch mechanism which includes lubrication, adjustment, regulation (timing),clean, Refinish the case and band, replace back gasket, crown replacement, crystal replacement if necessary, and pressure test your Watch with state of the art digital water testing machine to meet Movado factory specifications. We also offer original manufacture band replacement. One important factor in maintaining your quartz, mechanical wind, or self winding watch is assuring that all your gaskets are not broken or dried up to assure yourself that your watch will not leak from even slight moisture. It is very critical that with every service, your watch passes water test (refer to water testing)to avoid any future water damage. It is very important to maintain your timepiece properly. To ensure proper maintenance with your Movado it is advised to check your gaskets for water resistance annually if your Movado runs on a Battery. Our watchmakers can replace your battery and ensure you that all your gaskets are sealed properly and machine tested to maintain factory Water Resistance. All Self-Winding or Mechanical wind Movado watches should be serviced every 3-5 years to keep it maintained properly. Bring your Movado to our expert watchmakers at Marina Bay Watch Co. so we can service your watch properly. All Movado Repairs and Movado Services include a 1 year warranty.